You can post free obituaries online instead of paying for print space. 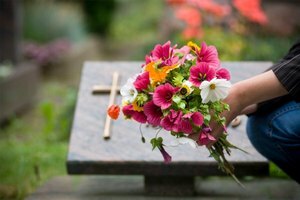 Grieving the loss of a loved one or dear friend is never easy, but sometimes it helps to memorialize them in a way you can share with others. 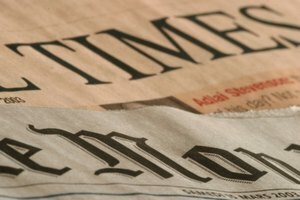 The funeral home traditionally submits an obituary to the local newspaper, but this can be costly. Instead, you can post a free obituary online that everyone can visit to celebrate the life of the deceased. You may also be able to submit a newspaper obituary for free, depending on the policy of your local paper. Visit the Obituaries Free website and click on the green "Obituary Submission" button on the top right side of the page. A form will appear asking for information about the deceased and your e-mail address. Click on the "How to" tab at the top of the page if you need help writing an obituary. A page will appear with step-by-step instructions to help you create the tribute you want. Click the "Obituary Submission" button again, or the back button on your computer to return to the form. Fill out the form completely and click the "Submit" button at the bottom of the page. You can choose which section of the website you want the obituary to appear in, and also upload a photo on this form. 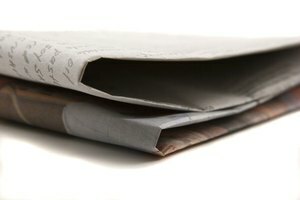 E-mail the obituary link to family and friends so they can visit the site and sign the guestbook or write comments about the deceased. Call your local newspaper or visit its website and ask about obituary prices. Some newspapers provide free obituaries as a community service, but each individual paper has its own policies. 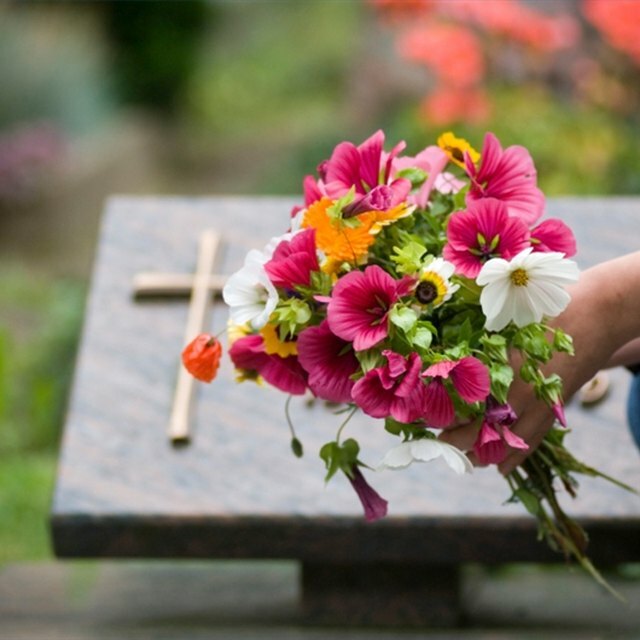 Obituaries Free is owned and operated by a florist. They don't charge any fee for posting obituaries and you're not obligated to purchase anything. They do ask that if you want to send flowers or sympathy cards you keep them in mind. Be aware that many sites claim to provide free obituaries, but they're really only offering a free trial for a paid memorial website. Howerton, Leslie. "How to Post Free Obituaries." Synonym, https://classroom.synonym.com/how-to-post-free-obituaries-12082091.html. 29 September 2017.